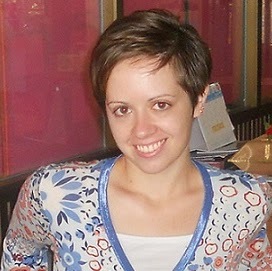 Jessica Sadler, a graduate student in UMBC’s TESOL program, is UMBC’s Graduate Assistant for Off-Campus Student Services. Two upcoming events will challenge us to think more deeply and creatively about tackling climate change and reducing UMBC’s carbon footprint. Both events involve collaboration among campus departments and organizations, including Off-Campus Student Services, ReSET (Retrievers Sustainability Events Team), UMBC Transit, seb, and the Climate Change Task Force. Given the urgency of cooperation around climate issues, I’m thrilled to be involved in this emerging partnership. 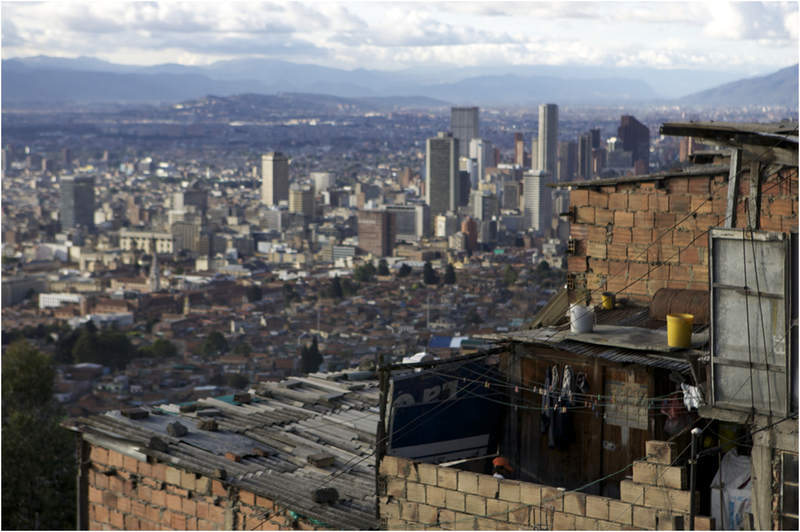 The first event, this Wednesday, March 27th (Commons Sports Zone), will feature several screenings of the hour long documentary Cities on Speed: Bogotá Change (starting at 11:40 a.m., 2:40 p.m. and 4:40 p.m.). The film highlights two charismatic mayors’ highly unorthodox approaches to transforming the culture and quality of life in their city. Two days later, on Friday, March 29th (UC 312, noon – 1:30 p.m.), a panel of UMBC leaders will facilitate a discussion about how the courage and entrepreneurial spirit highlighted in the film could contribute to creative new approaches to transportation at UMBC. Both events will be “waste-free,” meaning that food will be served with plates, cups, napkins and utensils that are 100% compostable. My hope is that In addition to sparking thoughts and conversations these events serve as models of sustainability in practice. Contact the author, Jessica Sadler, at jsadler1@umbc.edu.